It’s list time! 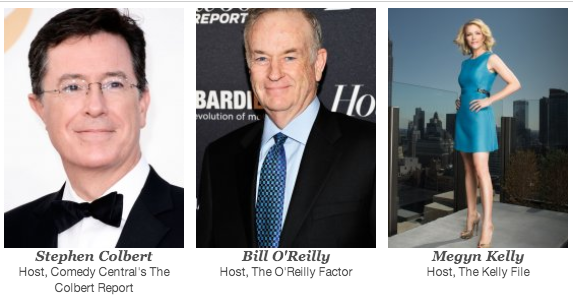 The Hollywood Reporter’s annual “most powerful people in New York media” list is out, and it features some staples (Roger Ailes) and some newcomers (Nick Denton). 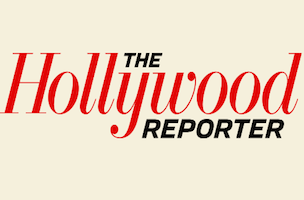 The list, now in its fourth year, honors “The men and women who shape the media message and interpret the sweep of the culture,” according to THR. People love lists like this. It doesn’t really mean anything, yet everyone will be sure to humblebrag about being included. Media people love patting themselves on the back, and THR is giving them an open invitation to do so. Congrats to everyone on the list (Especially “Col Allen” at The New York Post. You beat out Col Allan!). May you continue to recklessly wield your power and crush anyone in your path. Or whatever. Here are some people that made THR’s cut. For the full list, click through.